EUROTILES INDUSTRIAL CORPORATION, an ISO 9001:2008 certified company and one of the Philippines’ leading manufacturer of high quality ceramic tiles, adhesive and grout and other construction products is joining the WORLDBEX 2015! Worldbex is Philippines' most comprehensive building and construction show that exhibits construction equipment, building materials, interior decor items, garden and landscaping tools and accessories, DIY home improvement kits, lighting systems, alternative energy sources and such other products in an ambience well suited for extensive business growth and networking. Eurotiles Industrial Corporation, an ISO 9001:2008 certified company is manufacturer of Philippine ceramic tiles that carry the trade name EUROTILES SUPERIOR CERAMIC TILES. The corporation was registered on June 1989 and started operation in 1991. The company complies with ISO 9001:2008 (Cert. No. PH 01/0030) for the design, development and manufacture of ceramic tiles. Eurotiles products such as Superior Ceramic Tiles, Porcelain Tile Adhesive, Superior Tile Adhesive and Grout are distributed through major construction stores, each with network of dealers covering key cities and selected growth areas in Luzon, Visayas, and Mindanao. In Metro Manila, Ceramic Plaza and Federal Hardware are flagship retailers of Eurotiles. 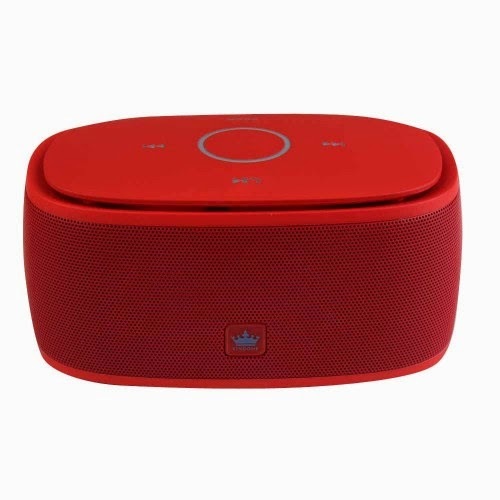 They will also showcase in this event the TOTAL SOLUTIONS, a wide selection of imported products that will surely be an eye catching items for those people who want style and innovations in their homes, offices, etc. 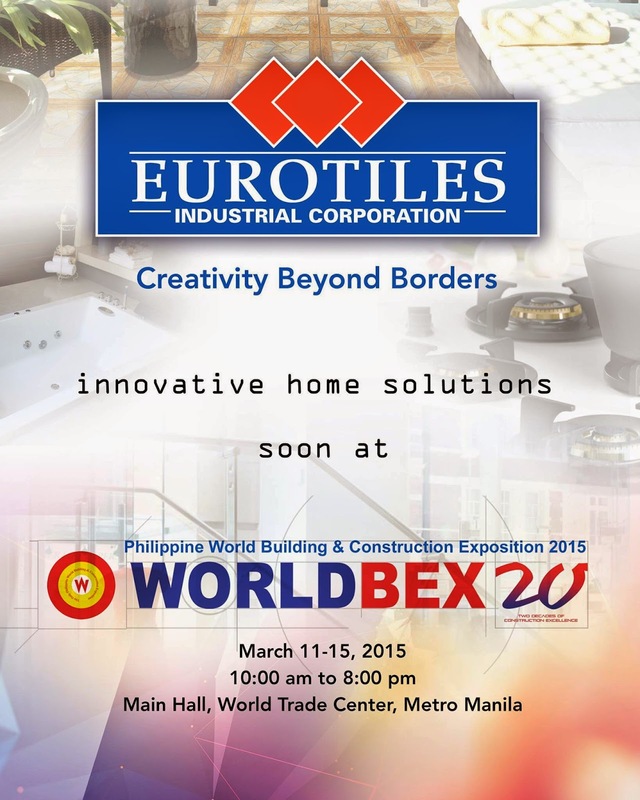 Visit Eurotiles’ booth located in the Main Hall of World Trade Center on March 11-15, 2015 from 10:00 am to 8:00 pm! 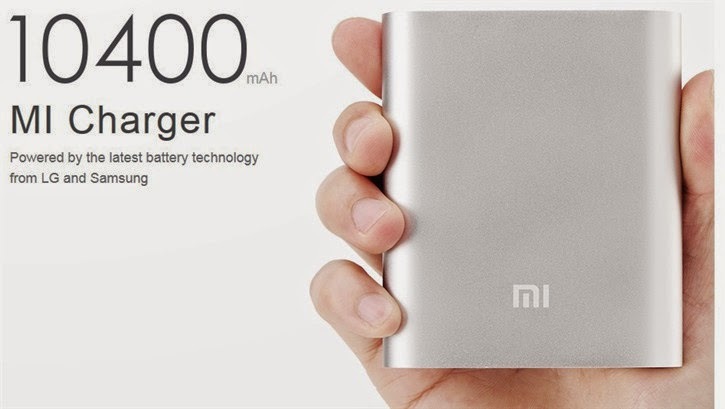 Get the chance to win a CASIO Tough Solar, a Bluetooth Speaker and a MI 10,400 MaH Powerbank just by sharing this blog post in your Facebook or Twitter. First like "BLOG-PH.com" "JayL Aquino [Blogger] and "Eurotiles Superior Ceramic Tiles" Facebook pages. 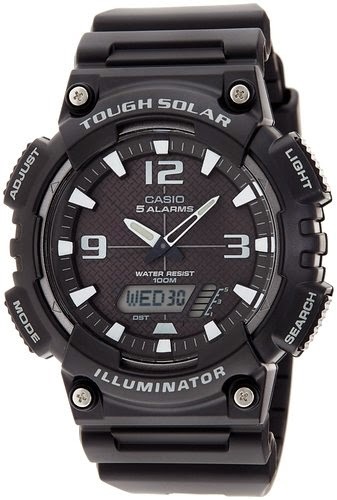 Please comment on the Eurotiles FB page "blog-ph.com brought me here :)" Then share a link of this post in your Facebook wall (publicly) with the caption "Win Casio Tough Solar watch + Mi 10,400 MaH Powerbank + Bluetooth speaker! #EUROTILESAtWorldbex2015 - http://www.blog-ph.com/2015/02/eurotiles-at-worldbex-2015.html" 1 Share = 1 Entry. You can share on Facebook & Twitter, once a day/ Contest starts now and will end on March 15! The winners can get their prizes on the day of WorldBEX or at the Eurotiles office in Ortigas. Don't forget to leave the links to your FB status/Twitter link by commenting below. Goodluck!